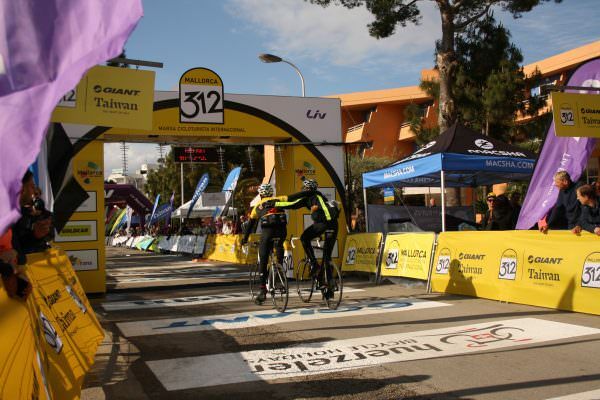 SunVelo runs different level cycling groups for all types of road cycling each day during the Majorca spring and autumn cycling seasons as well as being the leading UK tour operator for the annual Mallorca 312 sportive. SunVelo is based at the cycling friendly 4 star plus Prinsotel La Dorada hotel in Playa de Muro. This north east corner of the island is the prime location to access routes over the Tramuntana mountain range and the beautiful rolling and flatter roads in the middle of the island. Cycling in Majorca with SunVelo you will join our expert group of ride leaders that know intimately challenging training terrain, best sportive riding roads and the most picturesque touring routes to truly make the most of your Majorca cycling time with us in whatever level group you chose to join each day. 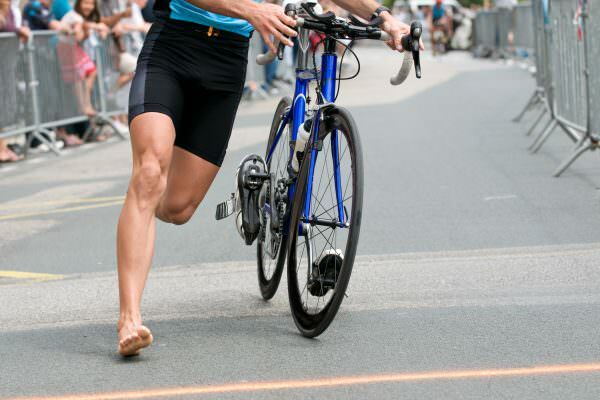 Whether you want a relaxed cycling holiday or a more challenging training camp, if you are a racing cyclist, time trialist, triathlete, training for a specific sportive event, charity rider, cycling tourist or just enjoy the freedom of being out on the bike; SunVelo has the flexibility to be a place used as a cycling training camp or a more relaxed cycling holiday. You will ride with like minded people at your level and be in experienced hands led by our qualified team of group ride leaders. 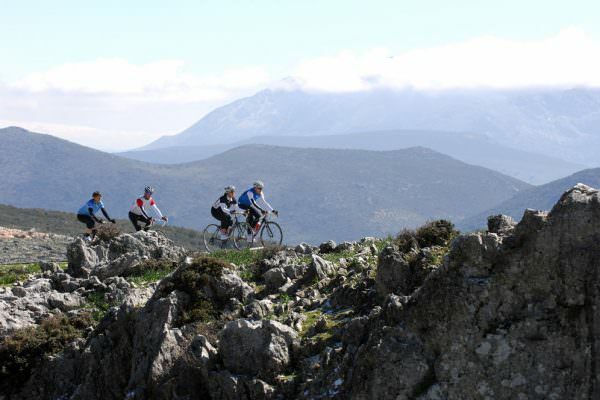 Winter cycling endurance training camps at the end of January add another dimension to cycling in Majorca and help you build a solid cycling conditioning base for the oncoming year. Come out and stay with us in Port of Alcudia at a time when you will see many stars of the pro peloton training with their teams and riding the same roads as us. 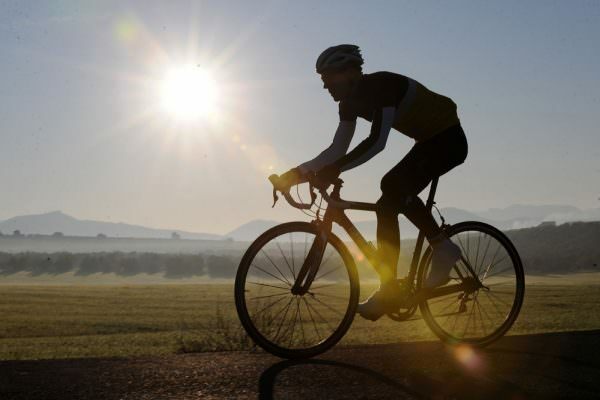 Cycling in Majorca with SunVelo gives you the opportunity to ride in groups of like minded people led by qualified cycling coaches and experienced group leaders. All SunVelo ride leaders have "official body" ride leader certification and operate under the guidance of multiple Commonwealth Games cycling medalist, former pro road racer and Northern Irish national team manager Alastair Irvine. SunVelo group rides whether training based or more relaxed are planned, organised and structured to make the most of your cycling time. 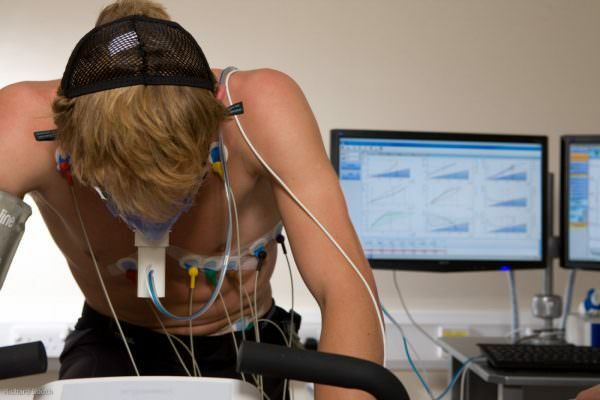 A week with SunVelo will help you add significant mileage to an existing training plan. 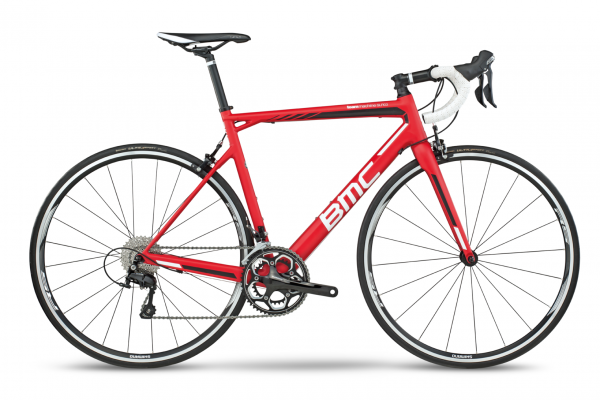 Cycling in Majorca provides the ideal training camp destination or good times touring on the bike. Whether you come by yourself, with a friend or as a group, on a touring cycling holiday or to do some significant training miles, at SunVelo everyone is an equal part and contributor to their own mini team on the road. Cycling in Majorca with SunVelo can be challenging, it will be sociable and it is always fun! We are delighted to partner with the cycling friendly 4 star plus resort style hotel the Prinsotel La Dorada in Playa de Muro as our cycling base. The magnificent Playa de Muro beach is a 2 minute walk from the steps of the hotel and is also adjacent to the beautiful S’Albufera nature reserve. 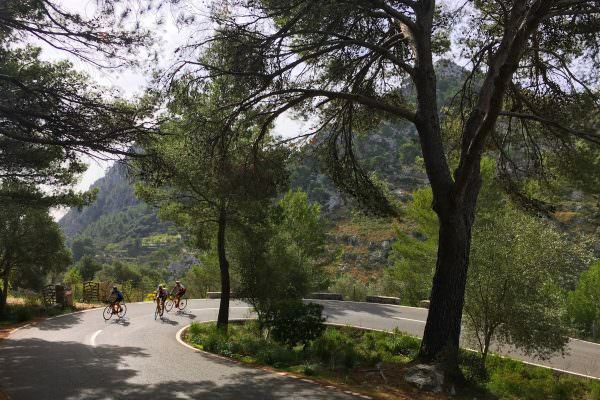 Playa de Muro is situated at the north east of the island and provides arguably the best base for cycling in Majorca providing immediate access to small country lanes, flat, rolling and hilly terrain including the Tramuntana mountain range. Through the spring and autumn seasons Playa de Muro turns in to a unique cycling community all of it's own. Local bars and restaurants open specifically to cater for Lycra clad enthusiasts making it a great place to finish rides and socialise in the evenings. Our hotel half board accommodation includes substantial and varied buffet breakfast and evening meal choices and can cater for all dietary requirements. In the event of our Prinsotel La Dorada base being full we can also offer back up accommodation only 800 meters along the road at Las Gaviotas Suites.